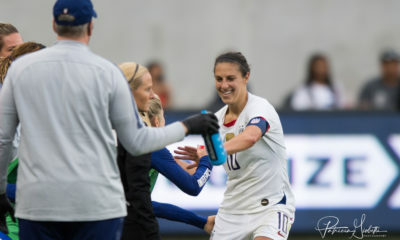 The Mobcast Cup, an international women’s club championship, is the closest thing women’s soccer has to a Club World Cup. 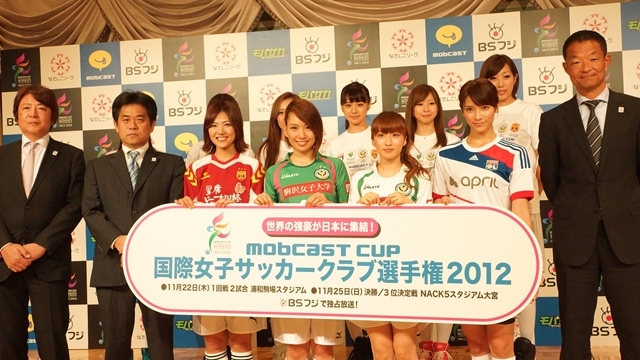 Last year, the Mobcast Cup — hosted in Japan — featured Japan’s L-League champion INAC Kobe Leonessa, Australia’s Canberra United, France’s Lyon and Japan’s NTV Beleza. Lyon beat INAC Kobe in the final. 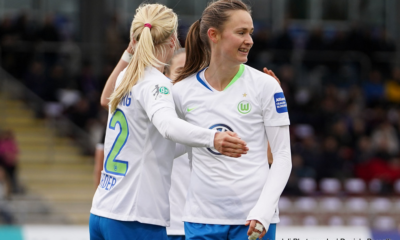 European champions VfL Wolfsburg, Australian champions Sydney FC and South American champions Colo Colo of Chile have all been invited this year to join INAC Kobe and the L-League runners-up in the competition, though it’s unclear if all teams are confirmed to appear. 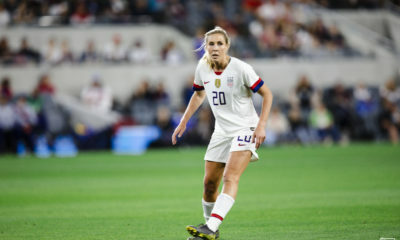 If all teams appear, the competition is essentially a North American champion short of being a women’s Club World Cup, an idea recently proposed for review by FIFA. 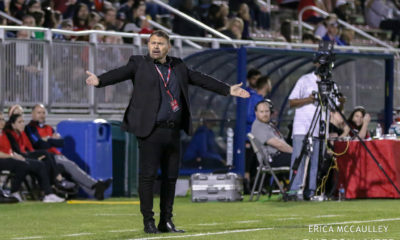 With the National Women’s Soccer League being North America’s main women’s league of note, that would point toward Portland Thorns FC as a target for the competition, since they won the inaugural NWSL title. Seattle Reign FC spent 2013 preseason in Japan, but the club says they were not contacted about the Mobcast Cup. 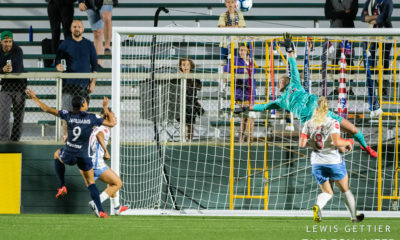 Sky Blue FC traveled to Japan in 2012, but the team has not responded for comment.